Jenny Lind was born in Stockholm and studied singing under Manuel Garcia. She achieved great international operatic reputation as a soprano vocalist. 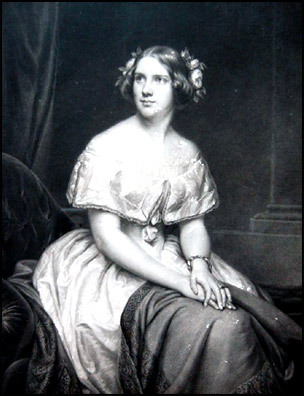 At the age of 29 Jenny Lind abandoned the operatic for oratorio concerts, attracting enormous audiences in the United States and Britain. She achieved great international affections for her high moral character and charitable gifts and supported the early children's wards at the Hospital.